State tells High Court the Defense Minister approves of drawing up zoning plan for new homes. The High Court for Justice heard on Monday a motion by Peace Now demanding the demolition of 20 homes built on land defined in the Shiloh zoning plan as agricultural land. 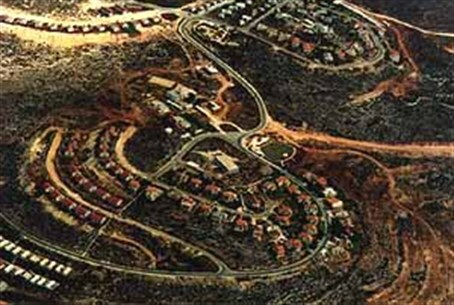 Peace Now – a group that opposes Jewish rights in Judea and Samaria (Yehuda and Shomron, or Yesha) – also wants a halt to construction of homes within Shiloh that they say do not conform to the zoning plan. The state informed the court that the Minister of Defense approves of the effort to draw up new zoning plans for the areas in question, and that the plans will be published and deposited in a month's time. In the course of the session, the judges expressed puzzlement at the attempt by Peace Now to involve the court in matters of construction on state land within communities. The court said it would give a decision in the coming days.